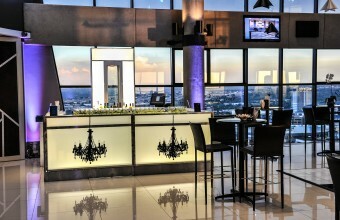 ‘A night of Mimecast Glamour’ was used as the inspirational foundation for the décor look and feel. 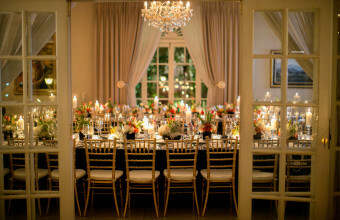 The spacious lounge area was converted into a stylish and chic “award worthy” dining experience. The annual Barloworld CEO awards recognise exemplary personal and team based innovation and performance in Barloworld divisions in South Africa and across the world. 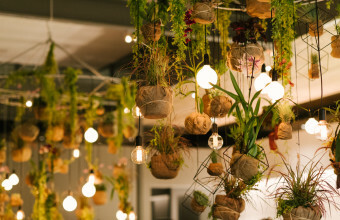 Event Concepts won a competitive pitch to conceptualise, design and project manage this Johannesburg gala event. 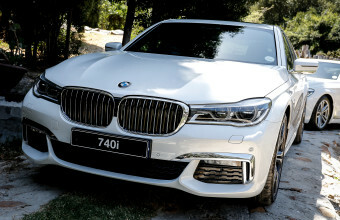 Cape Town BMW dealership Auto Atlantic wanted to introduce the newly launched 7 series to their premium customers in style, so they tasked Event Concepts in sourcing a unique venue and creating an experience that linked to the cars enhanced sleek and luxurious look. For the first ever Business Innovation Awards, our team from Event Concepts were commissioned to design and deliver a gala dinner evening of pure innovation, style, sophistication and ultra-contemporary decor concepts for 200 VIP guests from the corporate and banking world. 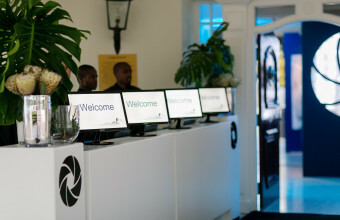 During the 2015 Mining Indaba, which is one of South Africa’s most high profile conference occasions, the team from Event Concepts stepped into create a cocktail event with a difference for one of the leading financial brands, Merrill Lynch. 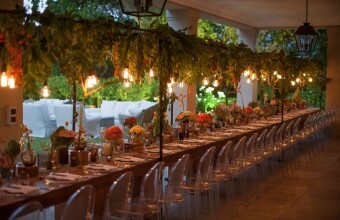 During the 2015 Design Indaba, world-famous blended Scotch whisky brand, Chivas Regal, entrusted an exclusive “Dine Around Dinner” to the design team from Event Concepts, who set out to create an innovative concept that would reflect the philosophy of the luxury brand. 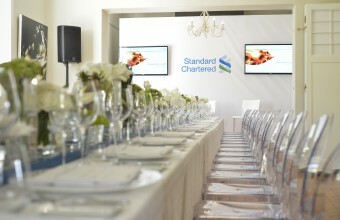 The Event Concepts Team were recently tasked to assist the Singapore based global events team of an international bank to design and manage a three conference, including inspired dining experiences, in Cape Town for some of their most influential financial partners. 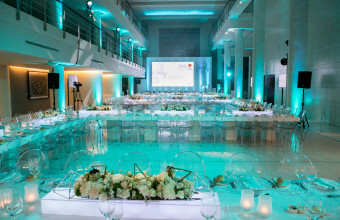 Event Concepts were asked by a leading international bank to arrange a stylish but intimate lunch function for their top clients, held during the 20th edition of the Investing in African Mining Indaba. Tasked with the exclusive launch of Cavalli Estate, our Event Team created a concept to present the new Estate as a sleek, stylish green oasis set within contemporary architecture. What was created was a living tapestry where the world of floristry became art, and where high-end eventing met its Green match. 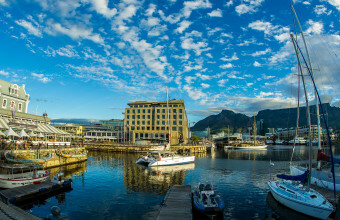 Event Concepts recently worked with Dubai based Mamemo Productions to pull off two astonishing and exclusive events in Cape Town for Mamemo’s International top client. 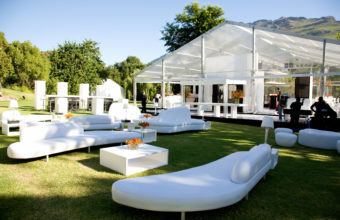 Mamemo approached and chose Event Concepts as their local based agency in Cape Town, to work closely with the Dubai team on overall styling, décor, theme, execution and on site management, delivering two astounding events. 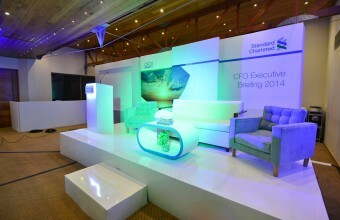 Our team created 2 stunningly stylish end of year corporate events in both Cape Town and Johannesburg for an International Financial Firm. 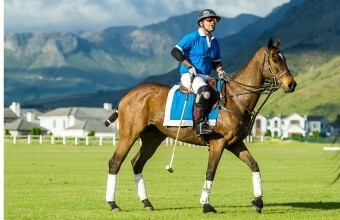 The world class entertainment, black and white colour scheme and setting was contemporary and Über slick!